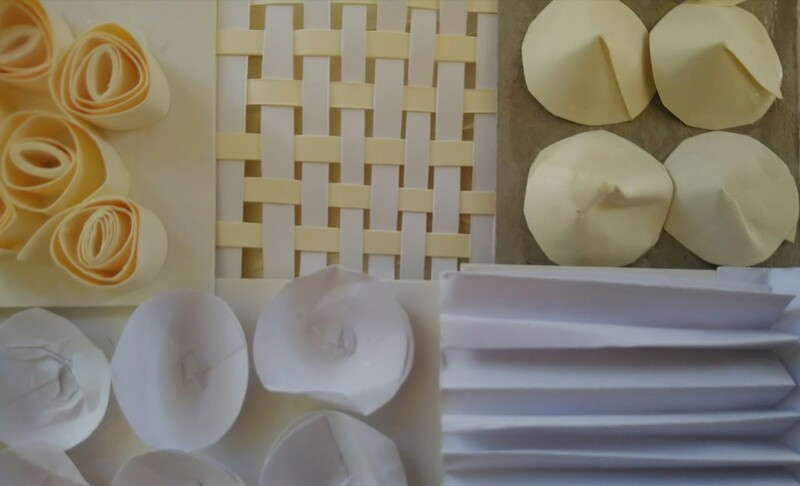 Explore sculpture techniques in paper with artist Catherine Matthews. In this workshop, which is suitable for all abilities, you will become familiar with this delicate material, with a focus on texture and form. £2o, all materials included.